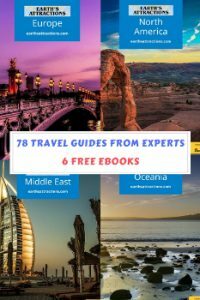 Insider travel guides, travel tips, and travel itineraries – Amazing places to see in the world! 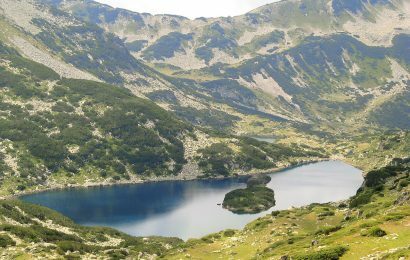 I am often asked by friends or people travelling to Bucharest, my hometown, what is there to see and do. Some of these people love going to museums, and I always try to suggest the best museums to fit their personal preferences (some love art museums, others like outdoor museums, technical, military, etc.). So, I decided today to share with you a list of three must visit museums in Bucharest, Romania. These are big, well maintained, and each one is special (they are from different categories). I’ll have another article here, later, about art museums in the city, and I’m concentrating today on other types of museums in Romania’s capital. Located inside a wonderful park – The Herastrau Park – this museum will offer you a closer look to the entire country throughout the time. 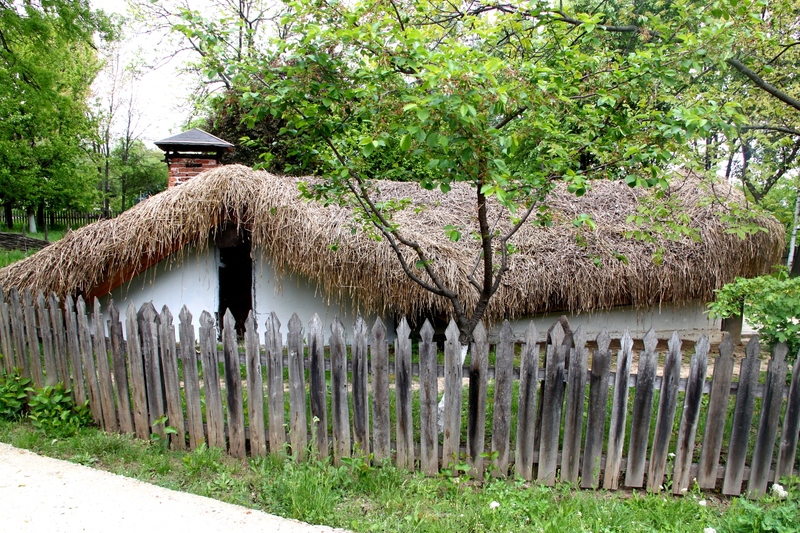 You’ll see here exhibited houses from all of the Romania’s regions (and periods of time). From wooden churches to special Maramures houses with impressive and special entry gates from north to the half buried houses from south. The “Dimitrie Gusti” National Village Museum – the complete name – is one of those museums that you can visit and revisit over and over again. The fresh air, the special smell in each house (yes, the houses were transported here and are EXACTLY how they were in the origin region), the nice flower, some cats and the fact that you are near Herastrau river – and have direct pass into the park, all of these are special ingredients of a special open air museum. 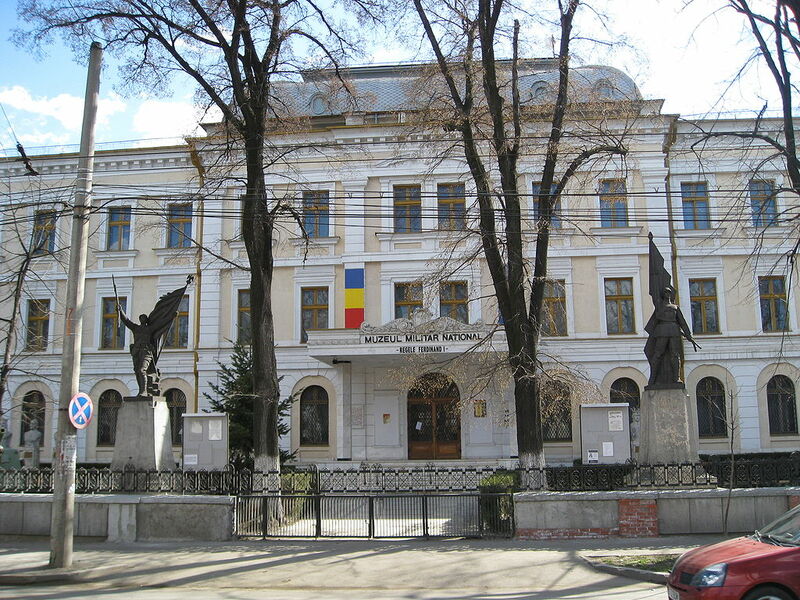 Located at Mircea Vulcănescu 125-127 Street, The National Military Museum is another great museum from Bucharest. I even took my three years old son here, and he loved it. You have various exhibits, for different tastes and preferences. There is an outdoor exhibition of vehicles, there is a special cariages exhibition, another one with airplanes and other flying means, there is the guns exhibition, ancient tools and more. The museum was established in 1923 by King Ferdinand, and the official name is The National Military Museum King Ferdinand I in his honor. This museum is one of the oldest research institutions in the field of biodiversity and public education and has an impressive collection. At the present moment, you’ll be able to find here approximately „2 million specimens of invertebrates and vertebrates (current and fossils) originating from Romania and from various geographical areas, from the Ecuator to the polar regions, or collected from the water surface and from up to a depth of more than 6,000 meters.” The museum was renovated several years ago and was also host of important exhibition (the Human Body, for instance). I always loved to go to this museum – it was fun, I had many things to find out, many species to discover (and I used to go in order to check out closer the animals or insects I learned in school). I truly recommend it, for adults and children as well. It is easily accesible, by subway or surface public transportation – The “Grigore Antipa” National Museum of Natural History is located across the street from the country’s Government building, in Piata Victoriei (the exact address is: 1 Sos. Kiseleff.) You will find other interesting museums at a close range (a museum dedicat to geology, one to national costumes). While Bucharest is not Paris, Vienna or London, it has a lot to offer to those who want to visit museums. 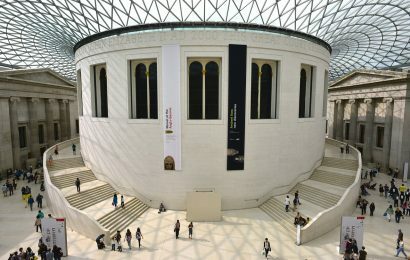 Are you a museum fan? I will immediately postwholesale nfl jerseys grab your rss feed as I can not find your email subscription hyperlink or e-newsletter service. Do you’ve any? Please allow me recognize so that I could subscribe. Thanks. This web page is mostly a stroll-through for all the info you wanted about this and didn’t know who to ask. Glimpse right here, and also you’ll undoubtedly discover it. This site is really a walk-through for all the information you needed about this and didn’t know who to ask. Glimpse here, and also you’ll undoubtedly discover it. I am usually to blogging and i actually respect your content. The article has really peaks my interest. I’m going to bookmark your site and keep checking for brand spanking new information. The subsequent time I read a weblog, I hope that it doesnt disappoint me as a lot as this one. I mean, I do know it was my option to read, however I really thought youd have one thing interesting to say. All I hear is a bunch of whining about one thing that you possibly can repair when you werent too busy on the lookout for attention. There are actually a number of particulars like that to take into consideration. That is a great point to convey up. I provide the thoughts above as general inspiration but clearly there are questions like the one you deliver up the place an important factor can be working in honest good faith. I don?t know if greatest practices have emerged round things like that, but I’m sure that your job is clearly identified as a good game. Each girls and boys really feel the influence of only a moment’s pleasure, for the rest of their lives. Howdy! I just want to give a huge thumbs up for the great information you’ve here on this post. I will be coming back to your blog for extra soon. A formidable share, I just given this onto a colleague who was doing a bit evaluation on this. And he the truth is bought me breakfast because I found it for him.. smile. So let me reword that: Thnx for the deal with! However yeah Thnkx for spending the time to debate this, I feel strongly about it and love studying extra on this topic. If attainable, as you change into experience, would you thoughts updating your blog with extra particulars? It is extremely useful for me. Massive thumb up for this blog submit! Youre so cool! I dont suppose Ive learn anything like this before. So good to seek out any person with some unique ideas on this subject. realy thanks for starting this up. this web site is something that’s wanted on the internet, somebody with slightly originality. helpful job for bringing something new to the internet! You should take part in a contest for among the best blogs on the web. I will suggest this web site! I used to be very happy to seek out this internet-site.I wanted to thanks to your time for this excellent learn!! I definitely enjoying each little bit of it and I have you bookmarked to take a look at new stuff you weblog post. I’m impressed, I must say. Really not often do I encounter a blog that’s each educative and entertaining, and let me inform you, you’ve got hit the nail on the head. Your idea is excellent; the issue is one thing that not sufficient individuals are talking intelligently about. I am very blissful that I stumbled throughout this in my seek for one thing referring to this. Nice post. I study one thing tougher on totally different blogs everyday. It should always be stimulating to learn content material from different writers and apply a bit something from their store. I’d desire to make use of some with the content on my weblog whether or not you don’t mind. Natually I’ll give you a link on your internet blog. Thanks for sharing. I’m usually to running a blog and i really respect your content. The article has actually peaks my interest. I’m going to bookmark your website and keep checking for brand new information. The following time I learn a weblog, I hope that it doesnt disappoint me as a lot as this one. I imply, I do know it was my option to learn, however I truly thought youd have something attention-grabbing to say. All I hear is a bunch of whining about one thing that you could possibly fix if you happen to werent too busy in search of attention. It is best to participate in a contest for probably the greatest blogs on the web. I’ll recommend this site! You made some respectable factors there. I seemed on the internet for the problem and located most individuals will go along with along with your website. Aw, this was a really nice post. In concept I wish to put in writing like this additionally – taking time and actual effort to make a very good article… however what can I say… I procrastinate alot and in no way seem to get one thing done. The subsequent time I read a weblog, I hope that it doesnt disappoint me as a lot as this one. I mean, I do know it was my choice to learn, but I truly thought youd have one thing attention-grabbing to say. All I hear is a bunch of whining about one thing that you could fix for those who werent too busy looking for attention. Spot on with this write-up, I really think this website wants far more consideration. I’ll most likely be once more to read rather more, thanks for that info. Hi there! I simply would like to give an enormous thumbs up for the great data you’ve gotten right here on this post. I will probably be coming again to your blog for extra soon. Hey! I just wish to give an enormous thumbs up for the great data you’ve got right here on this post. I can be coming back to your blog for more soon. That is the right weblog for anyone who wants to seek out out about this topic. 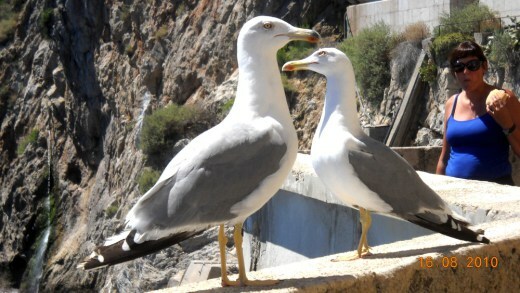 You understand a lot its almost exhausting to argue with you (not that I really would want…HaHa). You positively put a brand new spin on a subject thats been written about for years. Nice stuff, simply nice! There’s noticeably a bundle to learn about this. I assume you made certain good points in features also. Planning to visit Scandinavia? Learn more about best Norway tours and vacation packages with Firebird Tours. Click here to get the guides now! Copyright © 2019 Earth's Attractions – travel guides by locals, travel itineraries, travel tips, and more. All rights reserved.